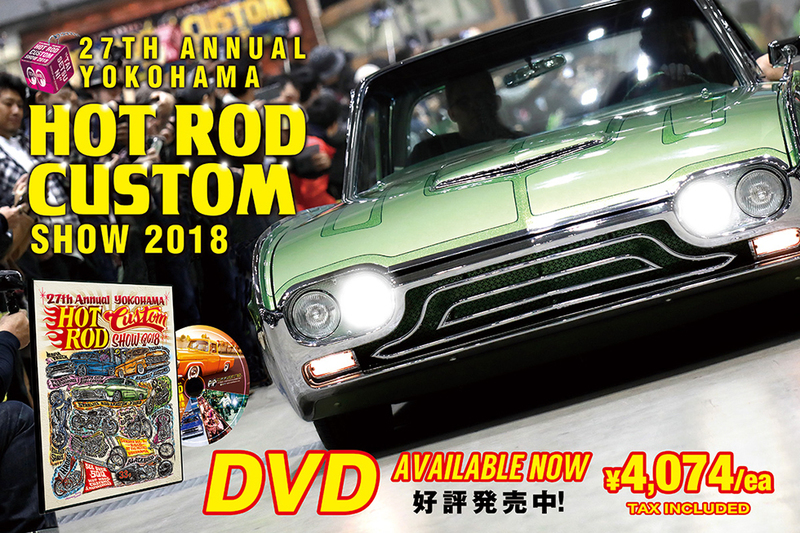 13th Annual Motorcycle Swap Meet & Hot Summer Cruise was held at Odaiba in September 9th, 2018! And it was the last to hold it in Odaiba. Although it is September the event was under intense heat, but many Chopper & Bobber and Hot Rod & Custom gathered. It was an exciting day! Thank you to everyone who came to the event and participate! We have released the Event Report so, please enjoy!